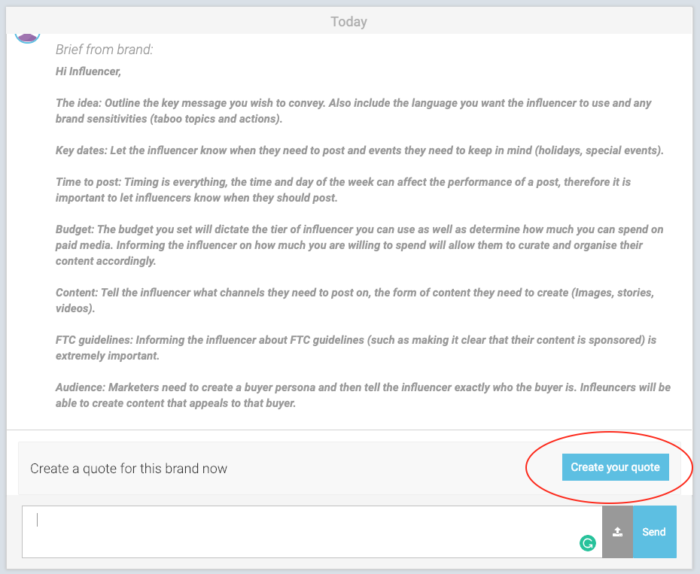 Influencer Marketing is not just for humans anymore. In the last year, dogs have made a mark on the influencer marketing industry. These days it is almost impossible to scroll through your Instagram feed without seeing a cute doggo. Some of these dogs have been collaborating with huge brands and making hundreds of thousands of dollars. Pet influencers also use their influence to raise awareness to spread the word about pet rescue, adoption, and welfare. Coach, who have used pets in their ads in the past made donations to the Chicago French Bulldog Rescue and No-Kill Los Angeles on behalf of the dogs who appeared in their ads. 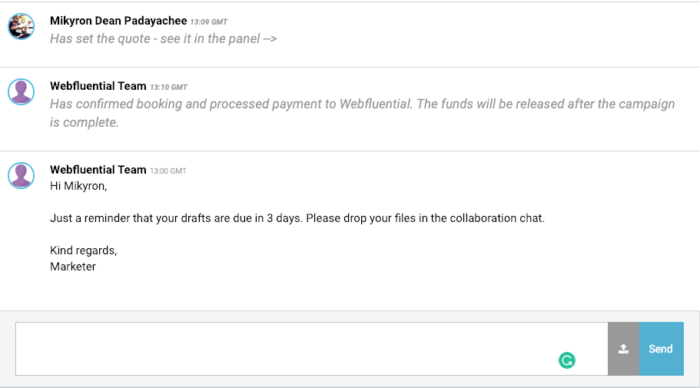 Webfluential gives dogs, or at least their humans, a way to connect with brands and craft stories. 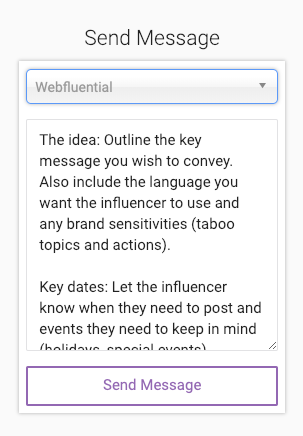 Below is a list of some of Webfleuntial’s top dog influencers. 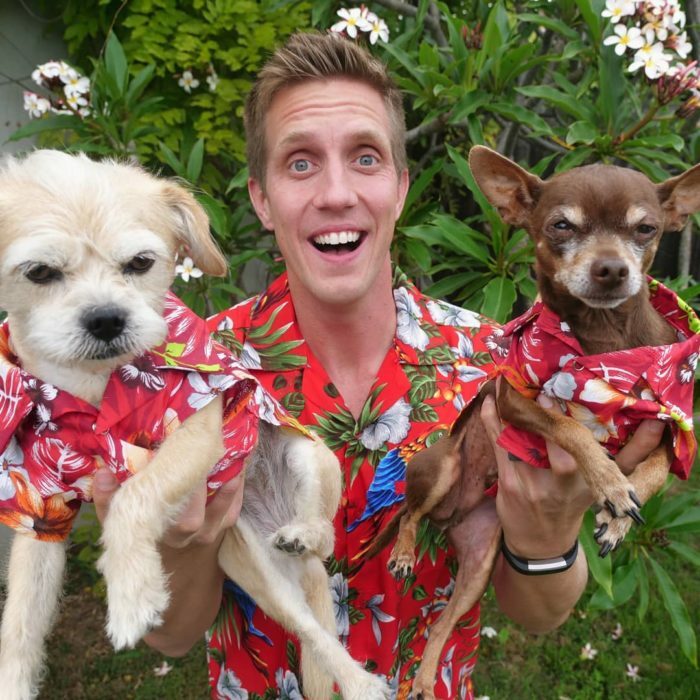 Rocky Kanaka is an Emmy nominated host and creator of Save Our Shelter on Netflix and Dog’s Day Out featured on his social media. 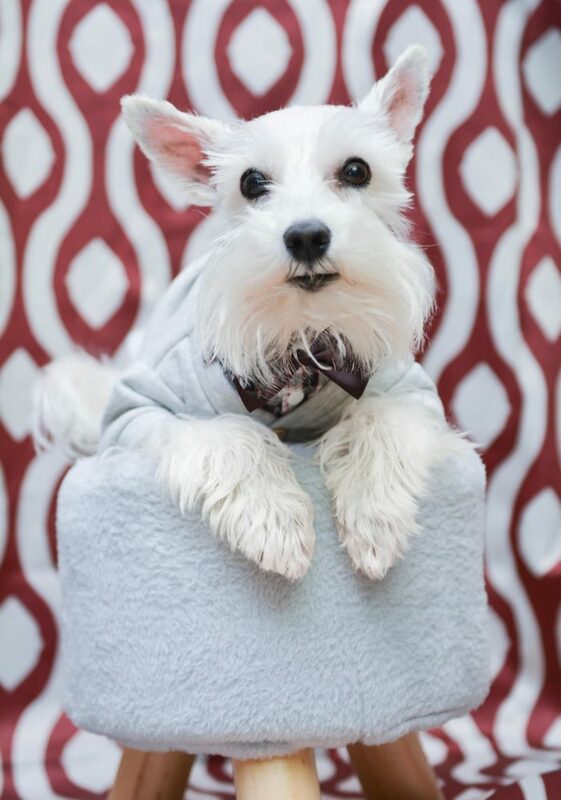 Rocky also has a passion for cooking and baking for dogs and is the founder of The Dog Bakery. Kia Chambers is a North Carolina native who started her blog ComeWagAlong.com in 2012 to share her experiences as a new dog owner with Simba. 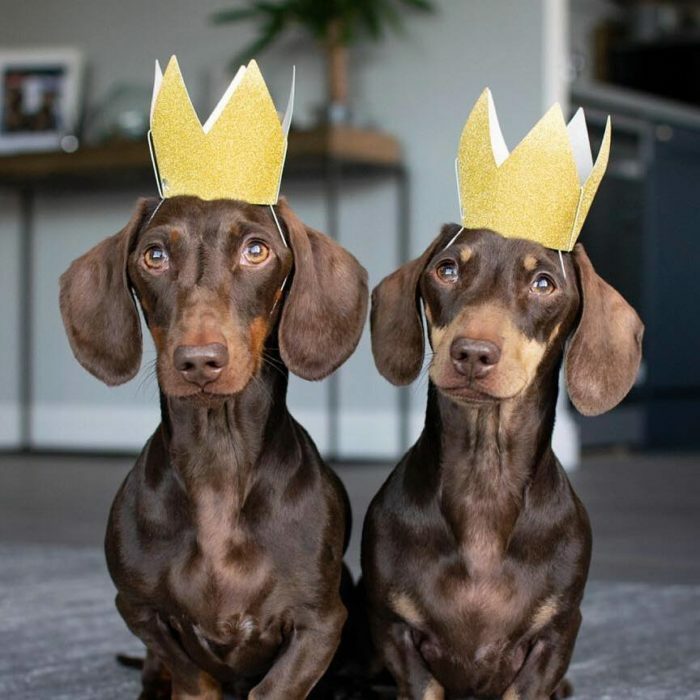 Jacob and Bruno are two 3-year-old Mini Dachshund brothers who started their social media journey at 8 weeks old. 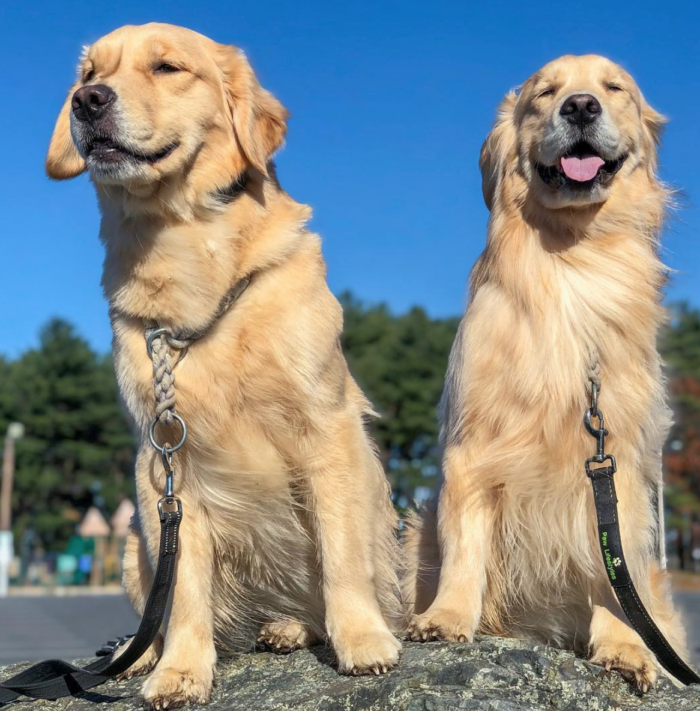 Mochi and Kiwi are Golden Retrievers born in Maine and raised in Massachusetts. Mochi can be easily recognized by his signature boxy” head and Kiwi by the “zipper” down her nose and her black patch (aka: birthmark) on her tail. 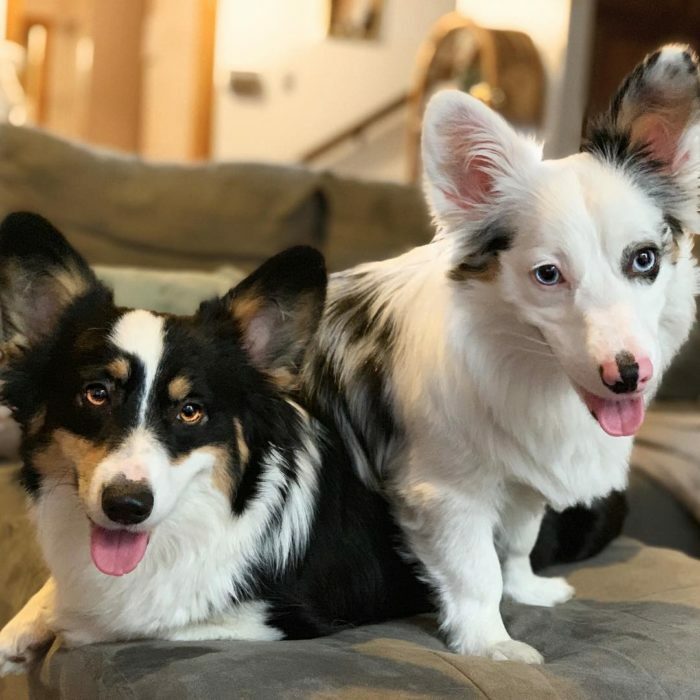 Zira is 5/8 Pembroke Welsh Corgi and 3/8 Miniature Australian Shepherd. Ellie is Zira’s half-sister. The Donovan’s, Zira and Ellie’s humans post pictures and videos of their daily lives and adventures with their beloved corgi mixes. 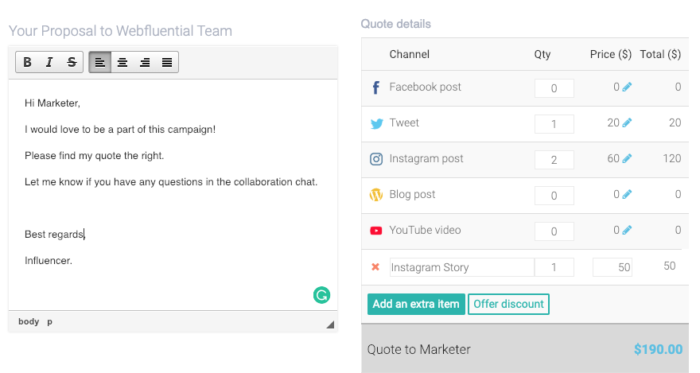 Get started with booking dog influencers to tell your brand’s story here. Is your dog a social media rockstar? Register here.